History of CCTV system is more than 50 years old and in this long tenure, this system evolved in a great ways. Thanks to this evolution of CCTV system, you can find so many camera options in the market. But if we look at closely to these camera systems, then we can divide the same in two parts that include analog CCTV camera and IP bases security cameras. In IP based security camera, people mostly prefer to use wireless cctv system as it has so many advantages compared to other options. In case you are also trying to have a CCTV system for your premises and you are not sure about the selection, then I can help you in that. Here, I am sharing a comparison between Wireless CCTV Camera System VS Analog Security Camera and you can take your decision one the basis of these details. Picture quality: In technology world, newer is always better and same is the case for wireless cctv system as well. As said above analog CCTV camera is there in existence since a long time and it still gives less quality images to you. But in wireless or IP based camera, you can always get better picture quality and if you want you can adjust the frame rate to get even better image quality. This is something that you cannot do with analog system and you may not get high resolution pictures with it. 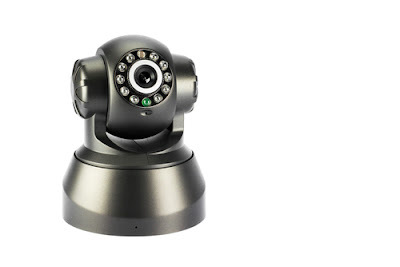 Installation efforts: You can install a wireless camera in your wireless cctv system at any place without any efforts. 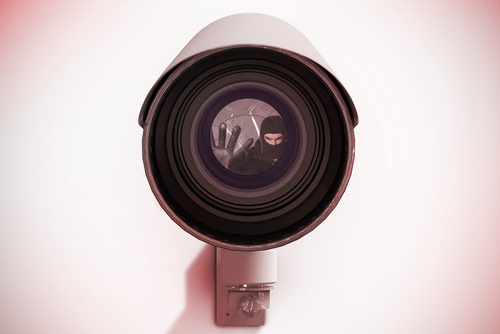 To install a wireless security camera, neither you need to have cables for it, nor you have to worry about the other issues. You can simply install the camera at any place with a power source and it will keep working for you. In other words can we say installation of wireless cctv system is quite simple and you can have amazing result with it. However, you do not get this liberty with analog CCTV camera and you need to put cables at all the places before installing it. That means the installation of analog cctv camera is always difficult compare to its wireless counterpart. Expansion capabilities: If you want to expand the range of your wireless cctv system, then you just need to add a repeater for your wifi network and then you can extend the length easily. This gives you a lot of expansion capability without any trouble. However, you will not have this freedom while using the analog CCTV camera because you need to pull a cable to the end point from your system hub. 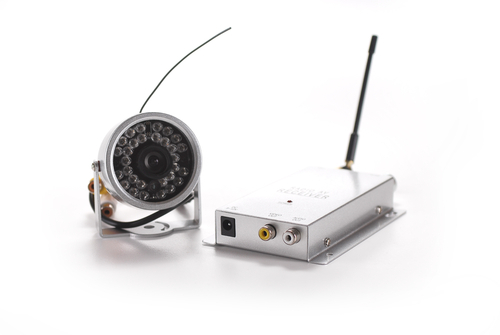 In other words it is safe to say that expansion capabilities of analog CCTV camera is very less and you need to invest a lot of money and efforts for expanding the network. Monitoring options: To monitor any recording from analog CCTV camera, you need to be there at a particular place in front of a particular machine. This makes the monitoring a complicated task and you may need to hire few people just for the monitoring duty. As far as monitoring of wireless cctv system is concerned, it is quite simple and easy because you can monitor from any place in the world. For this requirement you just need to connect your monitoring system with internet and then you will be able to get the best and most amazing results in the simplest possible manner. Storage options: Storage of analog CCTV camera recording is not easy because it consumes a lot of space and you might need to get rid of the recording after a fixed time. If you want to store that recording then you either need to get huge hard disk or you need to burn the recording on DVD on daily basis. Either of this process will consume a lot of time and money both. I am not saying you don’t have to do the same thing with wireless cctv system, but the video size will be smaller compared to analog recording. Also, using codec you can compress the video size automatically and you can save the recording in less space. That will automatically reduce your investment in every was. Security part: This is a part in which analog CCTV camera can win the race at a certain point. If people want to tap into your security feed then they need to physically access the cable or network. But this limitation is not there in the wireless cctv system because people can hack into your wifi network and they can capture the feed of your camera. But this is not as easy as we say because if you can secure your wifi with some proper setting then people will not be able to access it easily. And there are some encryption software as well that can encrypt the data and you can secure your wireless cctv system in the best possible way. So, we can say this is a part in which both the options can win the race. Overall cost: While installing the CCTV system, many people take their decision on the basis of cost. Here, you need to understand that the basic cost of analog CCTV camera can be really low compared to wireless camera, but that is not the complete fact. Now a day’s this cost difference is quite low and acceptable. If you check the overall cost for wireless cctv system then you will notice that wireless option is much more cost effective compared to its analog counterpart. Also, in wireless system, you need to invest less money for maintenance part that makes it even cheaper options. So, when you choose monitoring system for your office, home or any other premises, then I would suggest you to keep these differences in your mind. I am sure that after knowing these things you will be able to take your decision in a better way and you will be able to choose a system for yourself that suit best for your requirements.